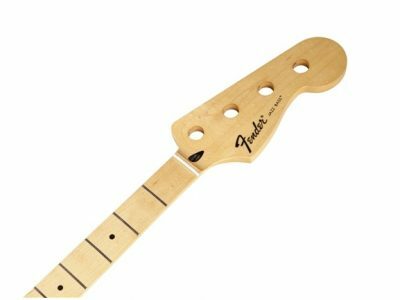 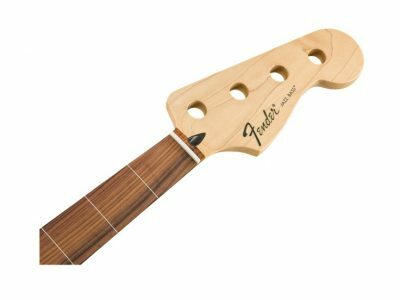 Genuine Fender Precision Bass® guitar maple neck features a comfortable “modern C” profile and 9.5”-radius rosewood or maple fingerboard with 20 medium jumbo frets. 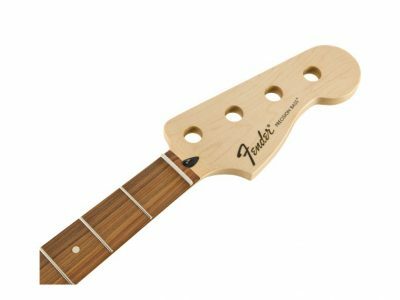 Also includes standard truss rod and pre-slotted synthetic bone nut. 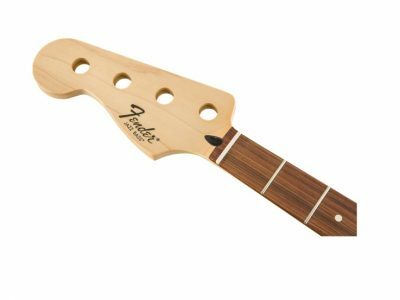 Tinted satin urethane finish on back for smooth feel, with gloss finish on maple fingerboard and headstock face. 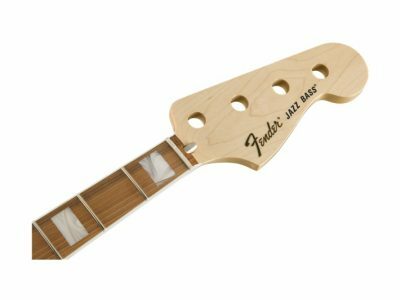 Crafted at Fender’s Ensenada, Mexico, manufacturing facility. 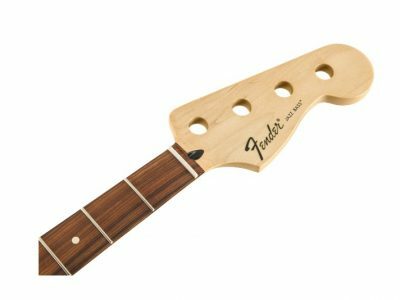 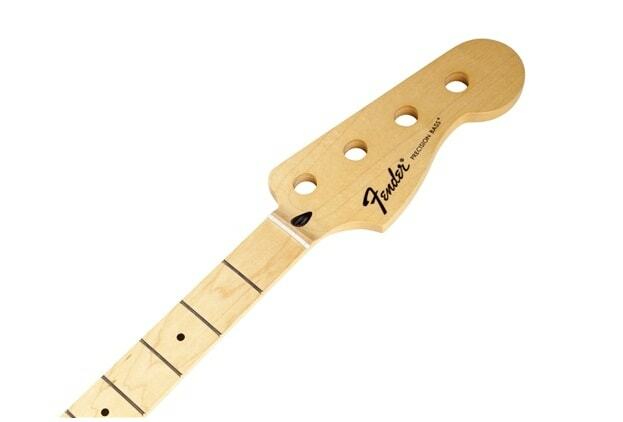 This replacement neck is for a Fender or Squier® by Fender bass.